GIFT WITH PURCHASE Get your luxury FREE 6 piece gift when you buy any two or more products, one to be skincare or foundation. 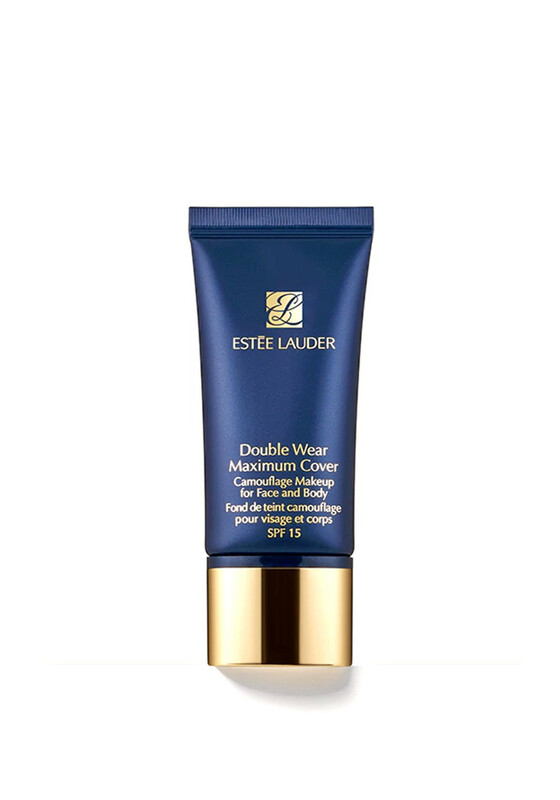 The soothing liquid cream Double Wear Maximum Cover foundation from Estee Lauder conceals all skin imperfections including surgical and acne scars, birthmarks, sun spots and varicose veins. 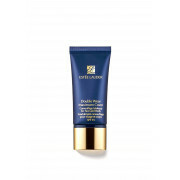 Formulated for 12 hour wear and helps to protect the skin with SPF 15. Suitable for face and body and developed and tested in collaboration with surgeons and dermatologists. Presented in shade Tawny.